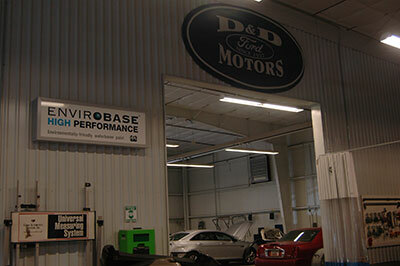 At D&D Motors customer service is of the utmost importance. 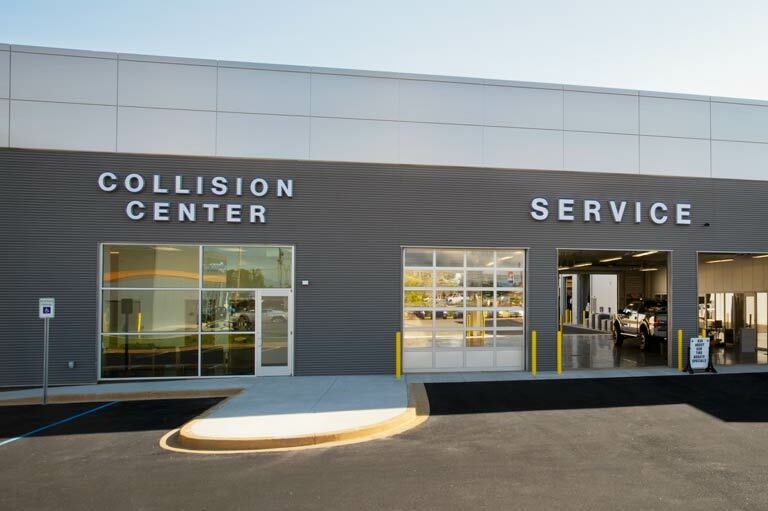 It should be no surprise then, that our commitment to our customers extends to every part of our dealership, perhaps most importantly, our Collision Center. 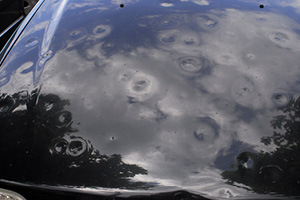 Whether your own fault or not, when your car is damaged it is a stressful time. 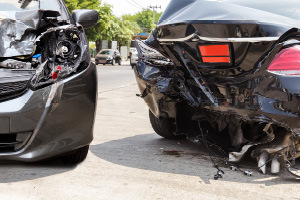 That last worry you should have to focus on is whether or not you can depend on your collision center. Don’t worry if you don’t know the automotive jargon associated with your vehicle. We will do everything in our power to give you complete and thorough answers about your vehicle’s repair, We strive to ensure that you understand the repair process for your vehicle. D&D Motors Collision Center has achieved I-CAR Gold Class recognition- the highest role-relevant training achievement recognized by the collision repair industry. Only about 10% of repair shops currently meet the rigorous Gold Class Standard. Our highly skilled I-CAR Gold Class trained technicians will have the most up-to-date knowledge and skills that contribute to complete, safe, and quality repairs, keeping you and your car safe at all times. 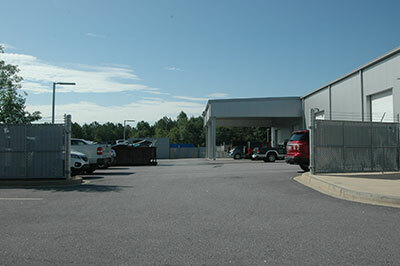 D&D Motors Collision Center is located at 13655 East Wade Hampton Blvd. Greer, SC 29651. We can be reached by phone at (864) 662-1209 if you need to speak with our staff either before or after your visit. Although we are located in Greer, we service customers all over the South Carolina upstate as well as Hendersonville and Asheville, NC. D & D Motors, Inc. Collision Center has achieved I-CAR Gold Class recognition, which is the highest role-relevant training achievement recognized by the collision repair industry. It is estimated that only 10% of repair shops currently meet the rigorous Gold Class Standard. Our highly skilled I-CAR Gold Class trained technicians will have the most up-do-date knowledge and skills that contribute to complete, safe, and quality repairs, keeping you and your car safe at all times. 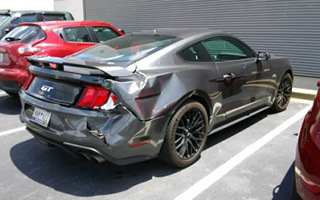 At D & D Motors, Inc. Collision Center, we strive to return your vehicle to like new condition. 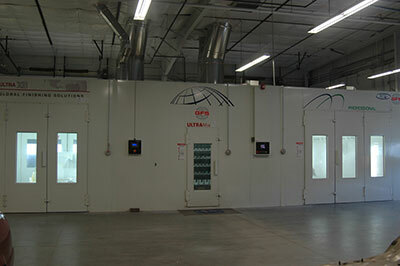 To do this, we utilize OEM (Original Equipment Manufacturer) parts and highly skilled technicians. We replace the parts on your vehicle with identical ones from your car, truck or SUV’s manufacturer of origin. 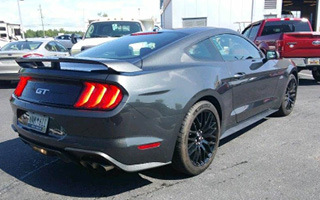 However, if your insurance company or you yourself request something other than OEM parts, we also have access to a wide variety of aftermarket and/or used replacement parts for your convenience. 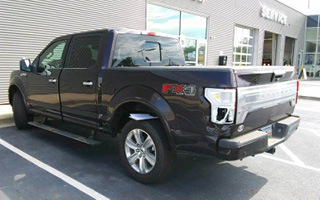 The Collision Center at our Ford dealership has all the necessary equipment and trained technicians to handle whatever mechanical repairs your vehicle needs. 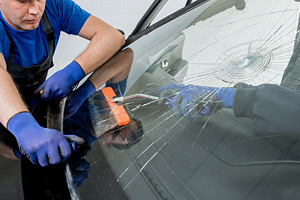 We work with your insurance company to ensure you get the highest quality collision repair possible for your vehicle. A quick overview of our process starts with matching your current paint color or helping you select a new color. After sanding and applying primer and sealer, your vehicle will be read for a final coat of paint and clear coat. Once the paint job is finished, your vehicle will be buffed and subjected to a final inspection to ensure it meets our quality standards. 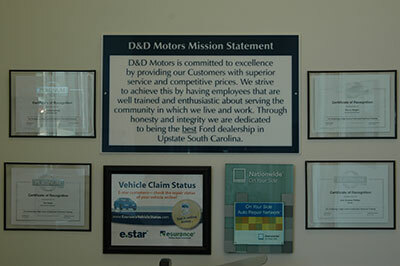 D & D Motors, Inc. Collision Center is located at 13655 East Wade Hampton Blvd., Greer SC, 29651-6269. We can be reached by phone at (864) 877-0711 if you need to speak with our staff either before or after your visit. We are proudly available to customers in the Greenville, SC; Spartanburg, SC; Easley, SC and Simpsonville, SC area, as well as our hometown of Greer, SC. As stated above, we are available to work on any year, make or model vehicle. 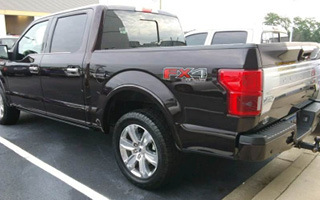 We specialize in Fords (Focus Sedan, Focus Hatchback, Fiesta, Fusion, Fusion Hybrid, Mustang, Taurus, Edge, F-150, Transit Connect, Ranger, Super Duty, E-Series, Escape, Escape Hybrid, Explorer, Expedition, Flex, F-250, F-350 and F-450).